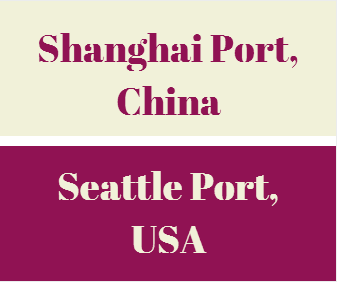 What is the transit time between Shanghai Port and Seattle Port? 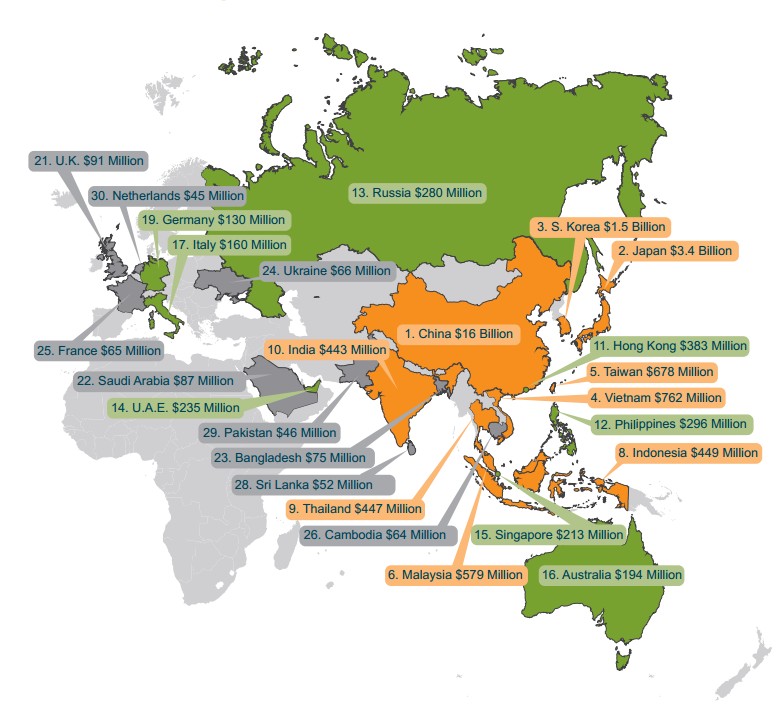 China and USA are two export-import giants. China is the biggest exporting country in the world, whereas the USA is the biggest importing country in the world. These two countries have been trading significant amount of goods to each other. As a result sea transportation between Chinese Ports and American Ports have reached very high volumes for decades. Today I would like to explain the transit time between Shanghai Port, China and Seattle Port, USA. I will be giving three different examples of shipment schedules from container lines, that are working between these two important ports. How long does it take for a container vessel to come from Shanghai Port, China to Seattle Port, USA? The Port of Seattle’s Seaport is one of the most diverse in the United States. It is home to a wide range of maritime activities that brings trade to the region and generates thousands of jobs. China is the top export-import partner country of Seattle Port with 56% share in total foreign trade volume. Seattle Port created 15,9Billion USD international trade value with China. When you check the international trade statistics between China and Seattle Port, you will realize the significance of sea transportation between Chinese Ports and Seattle Sea Port. Now let me try to show you the transit time between Seattle Port and Shanghai Port via different container liners as belows. What is the transit time between Shanghai Port and Seattle Port via China Shipping? China Shipping follows Shanghai Port, Busan Port and Seattle Port route with its own container container vessels. The transit time is around 16 days. 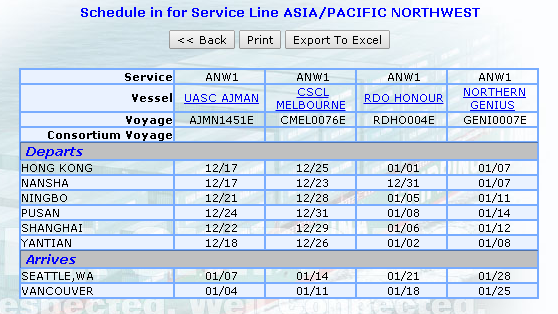 You can search China Shipping's Shanghai Port to Los Angeles Port current vessel schedules from this link. What is the transit time between Shanghai Port and Seattle Port via Maersk? 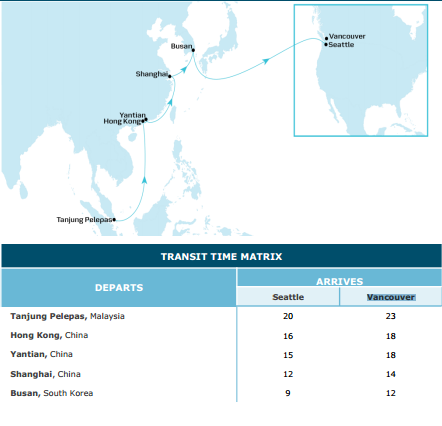 Maersk follows Shanghai Port, Busan Port and Seattle Port route with its own container container vessels. The transit time is around 12 days. 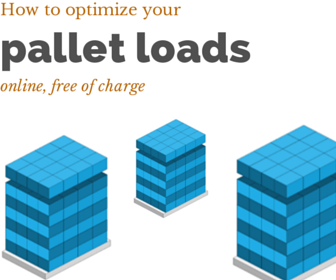 According to Maersk website this service is the fastest line exists in the container freight market between Shanghai Port to Seattle and Vancouver Port. 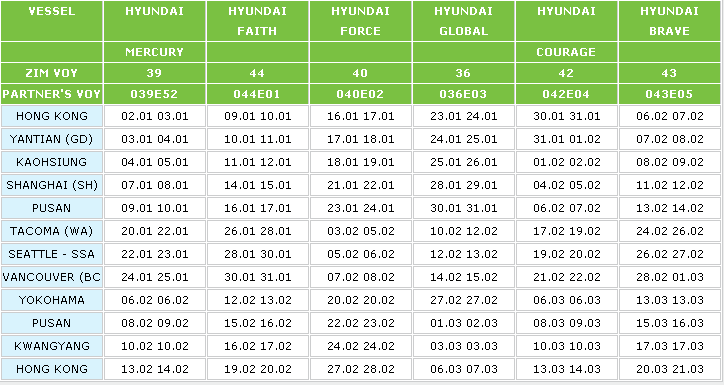 What is the transit time between Shanghai Port and Seattle Port via ZIM Shipping? ZIM Shipping follows Shanghai Port, Busan Port, Tacoma Port and Seattle Port route with its own or chartered container container vessels. The transit time is around 15 days.